Through personal stories and investigations, California-based Fireside Chai is an upstart podcast that will parse through the layers of culture, religion and personality to bring better understand of the issues facing Indian origin Americans. In addition to investigating and telling stories, we want to hear your story. 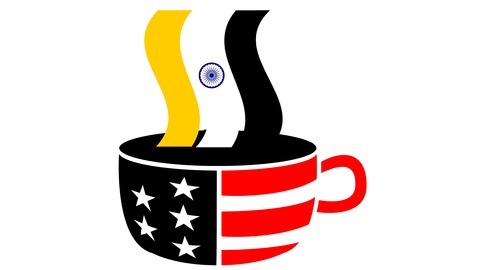 Much like President Franklin Delano Roosevelt’s “Fireside Chats,” Fireside Chai aims to connect the Indian-American identity with its people. Come join us. 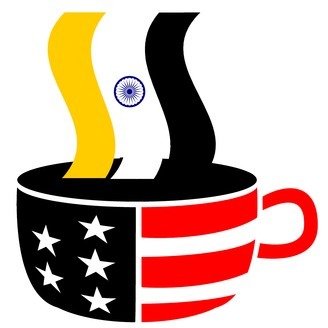 Listen to our podcast and support us in our goal to show the world what it means to be Indian American. A national organization advocating for Sikh Americans launched an education campaign. I talk with Communications Director Shawn Singh Ghuman and explore the history of Sikhs in the United States.